Tonight! 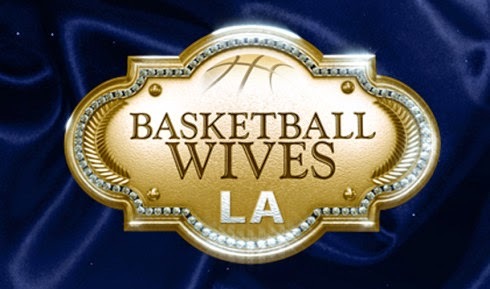 ALL NEW Basketball Wives LA Season 3 at 8PM on VH1 ~ Phresh Hott New! On this Monday episode, The woman journey to France to launch Jackie's product, yet rising tensions jeopardize the getaway and sorely test Jackie and Malaysia's friendship.